Research suggests that people may be more stressed today than ever before — and it’s costing employers (and employees) big time. 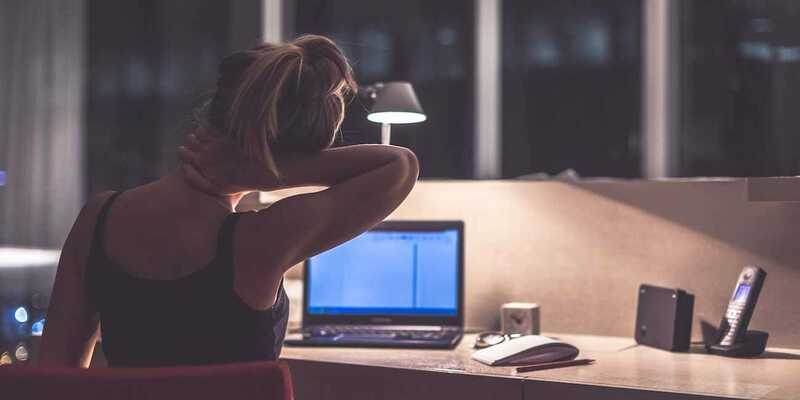 According to a new infographic created by Eastern Kentucky University’s online Bachelor of Science in Occupational Safety program, companies spend about $300 billion annually for health care and missed work days as a result of workplace stress. Meanwhile, employees are feeling less energetic, more agitated, and getting less sleep due to increased demands at work — causing them to experience physical and psychological symptoms, fight with people close to them, and have more accidents on the job, among other things.